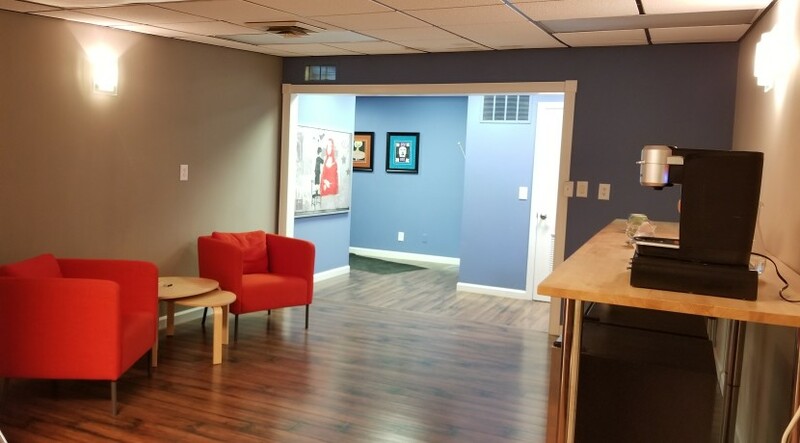 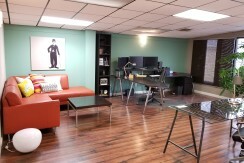 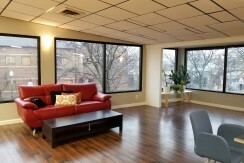 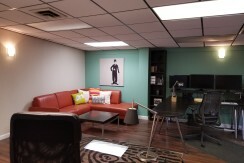 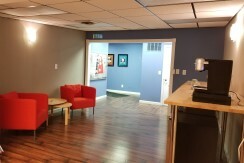 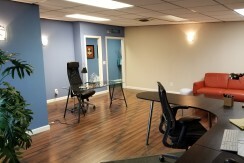 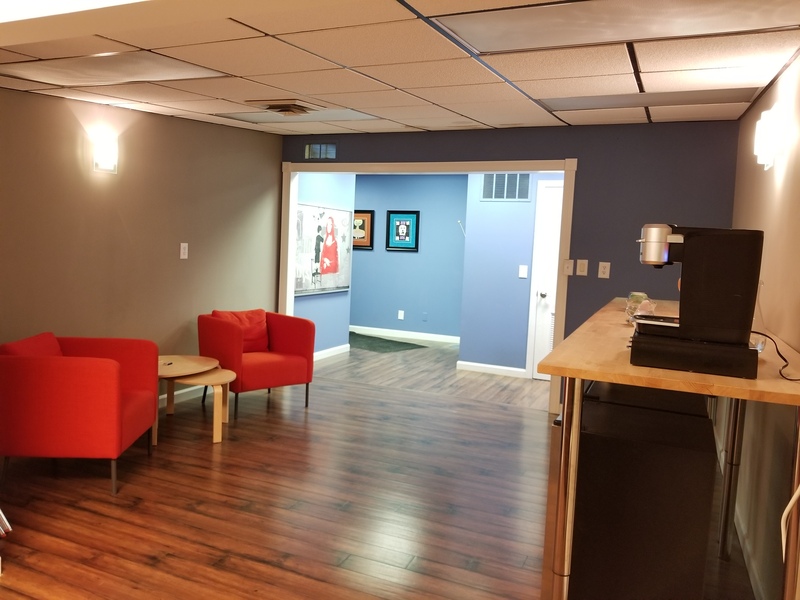 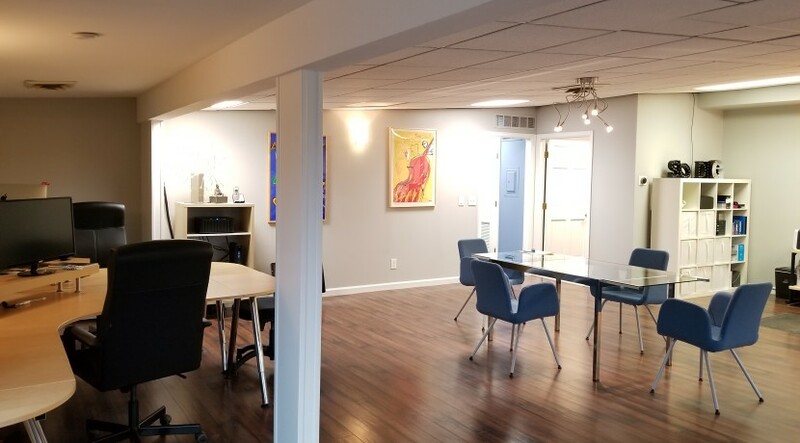 Prime commercial office space available in downtown Plymouth. 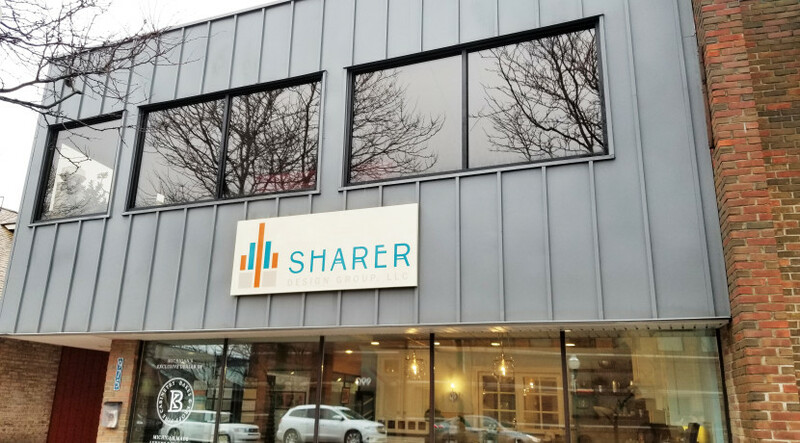 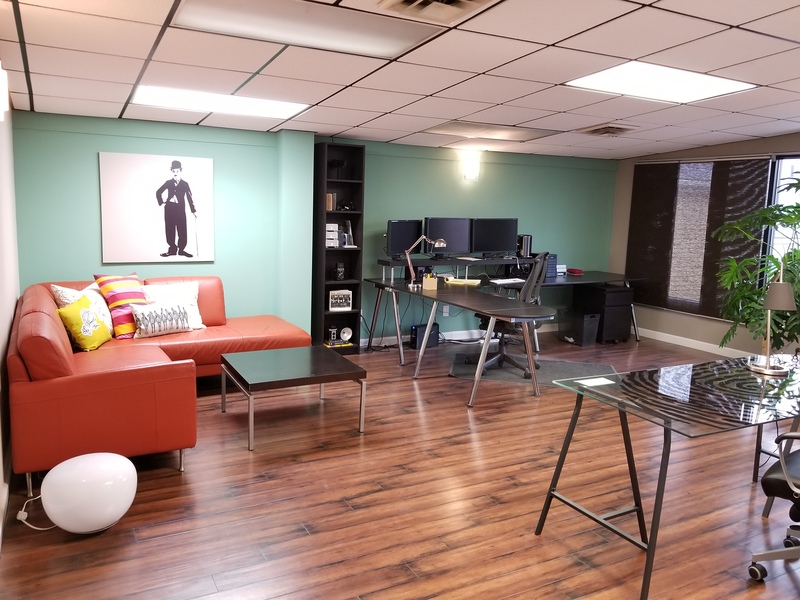 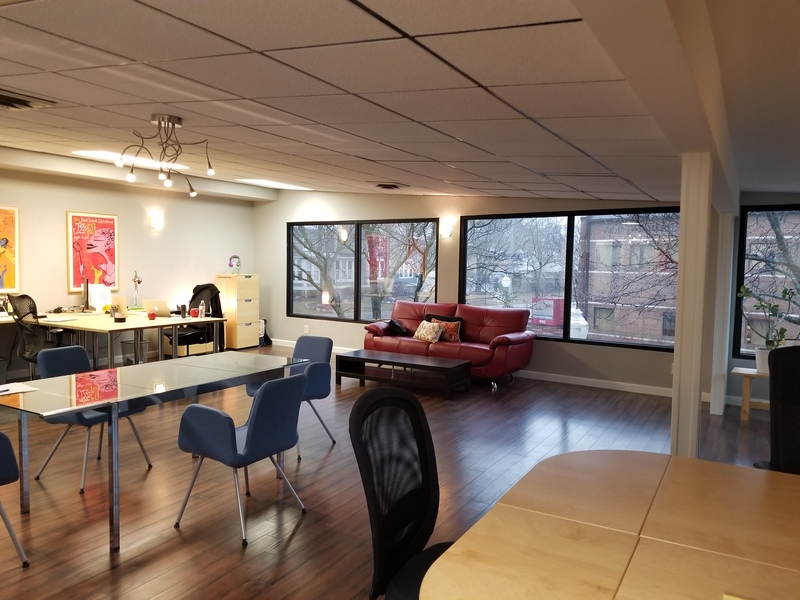 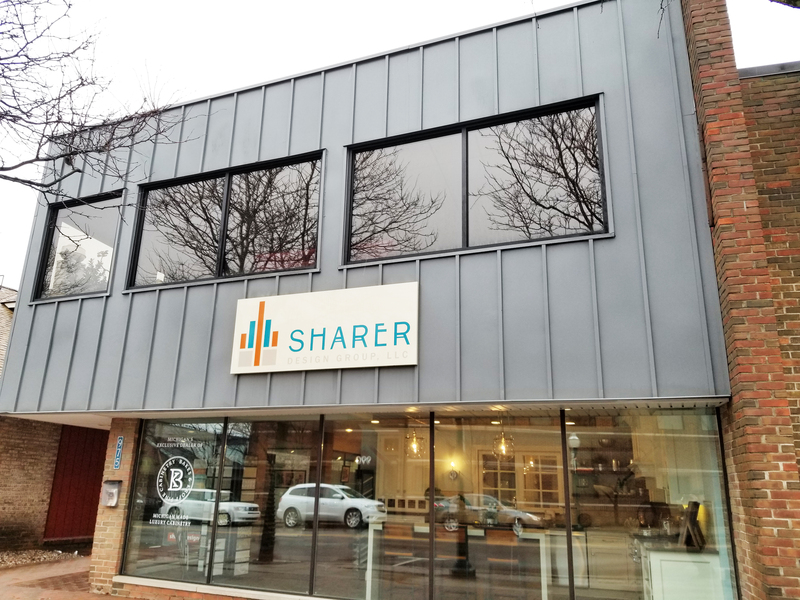 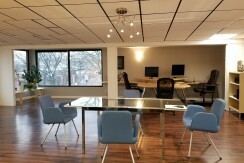 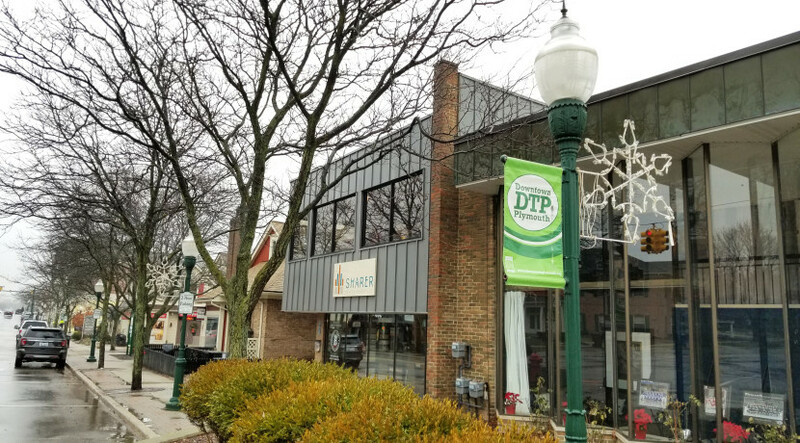 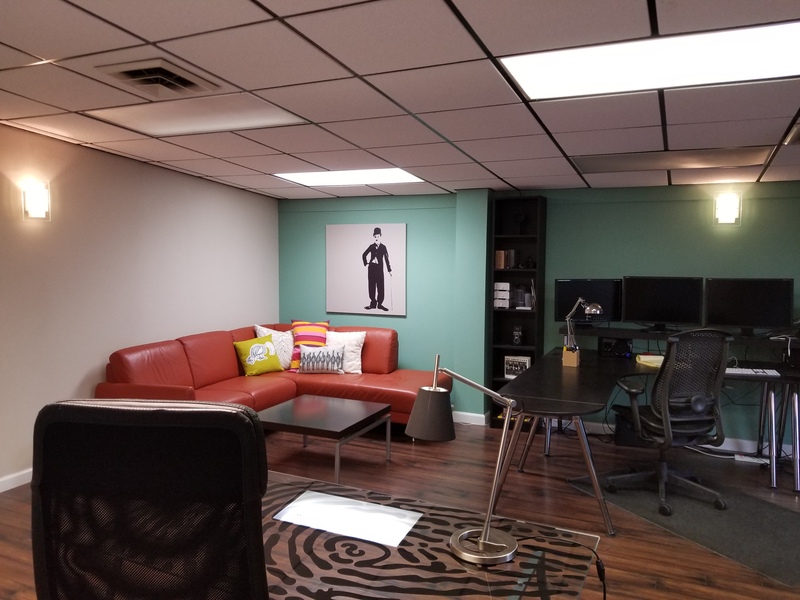 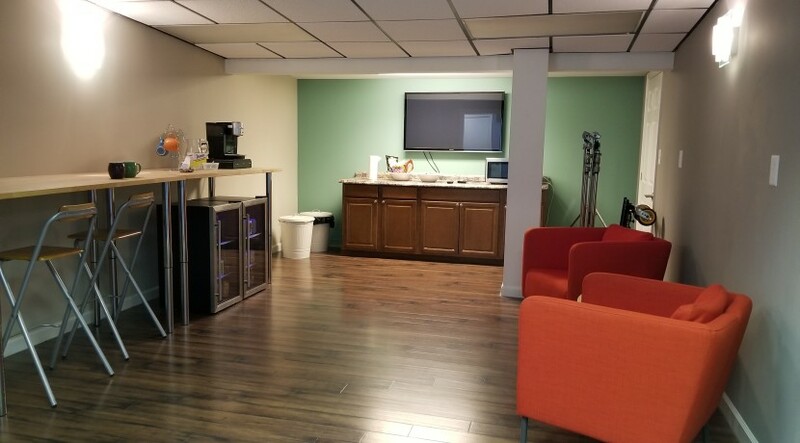 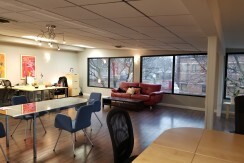 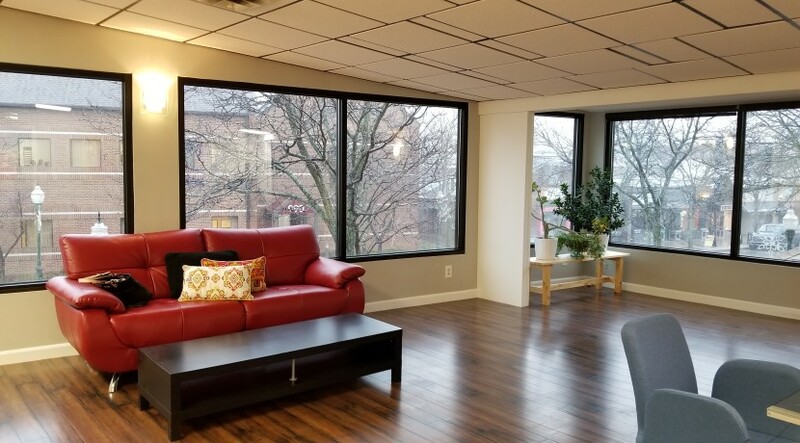 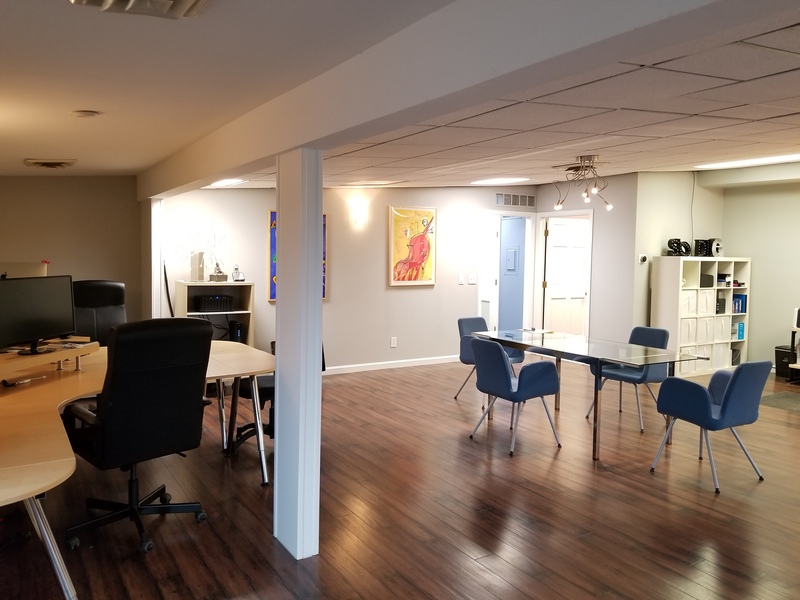 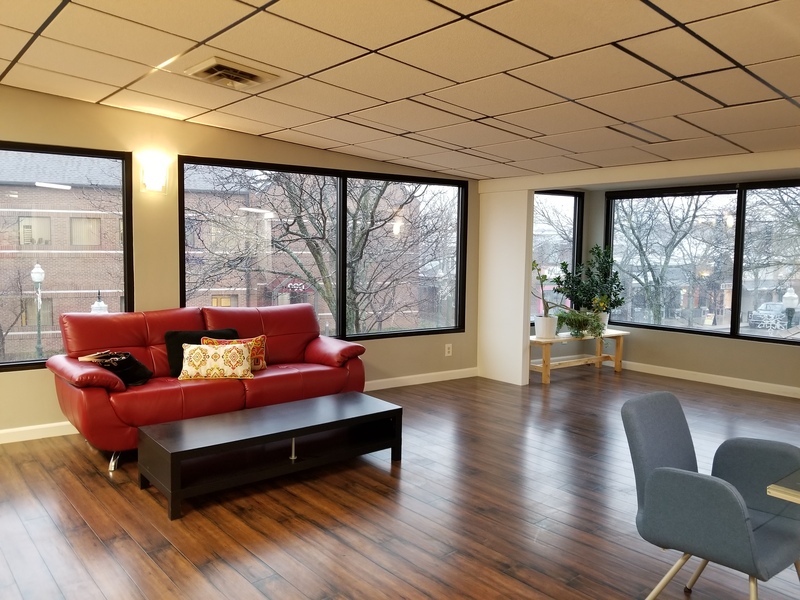 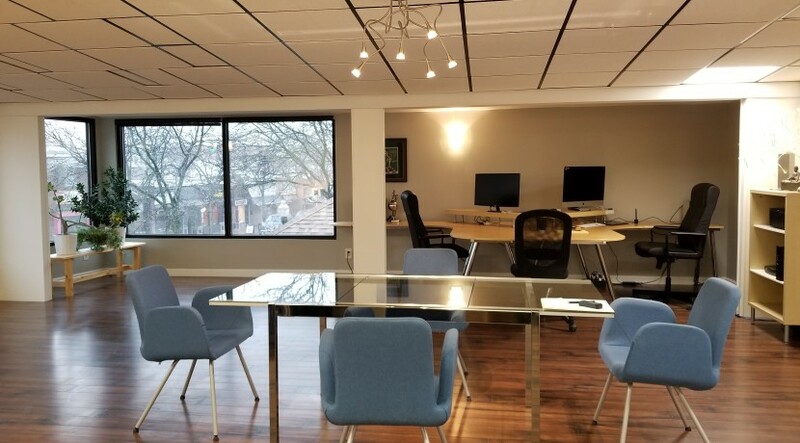 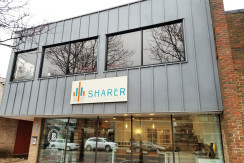 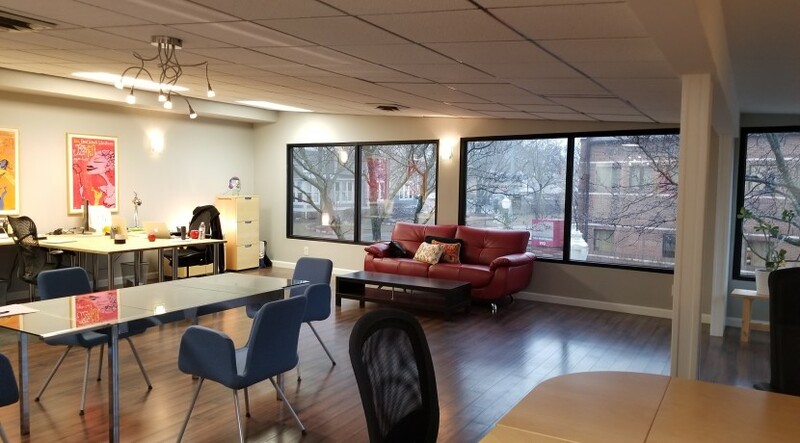 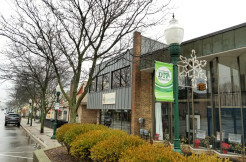 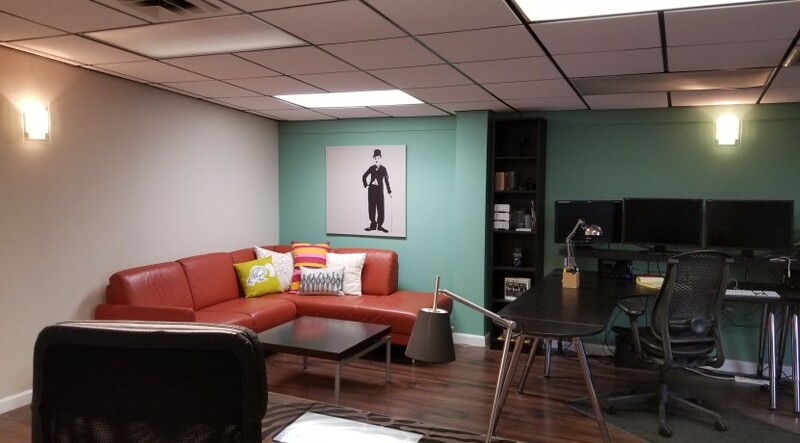 Located on the corner of Ann Arbor Trail and Harvey, this spacious 1,900 SF second floor office suite offers a large communal space, separate offices, large windows overlooking Ann Arbor Trail, parking, and a location that cannot be beat. 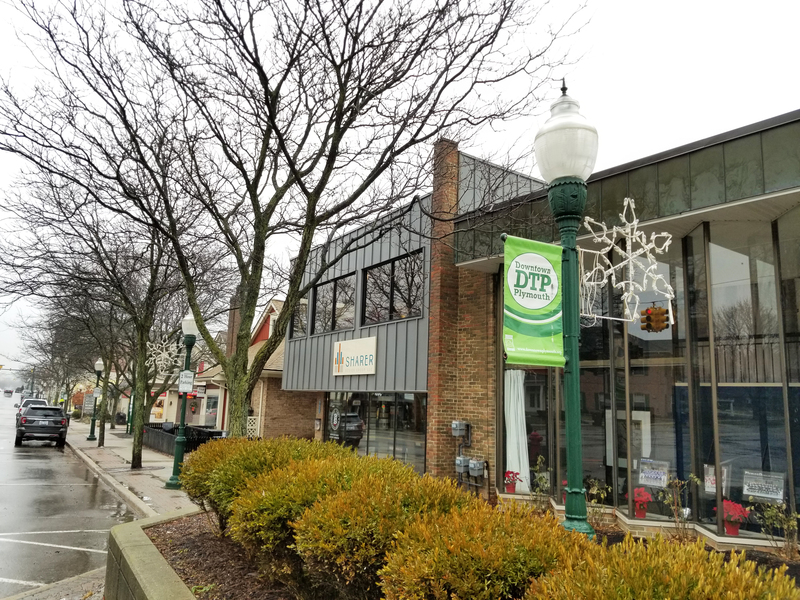 Plymouth is the perfect combination of that hometown feel and the energy of a city on the go with a multitude of entertainment options. 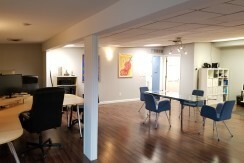 Dining options range from high-end fine restaurants, unique bistros, bars, and outdoor cafes. 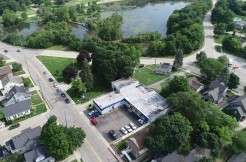 Convenient access to major highways. Modified gross lease plus utilities. 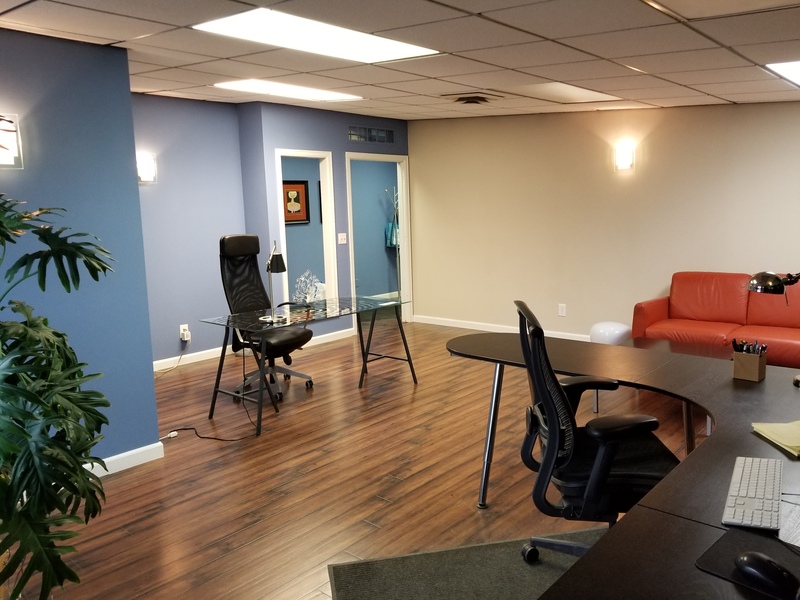 Hub is the next generation of real estate solutions. 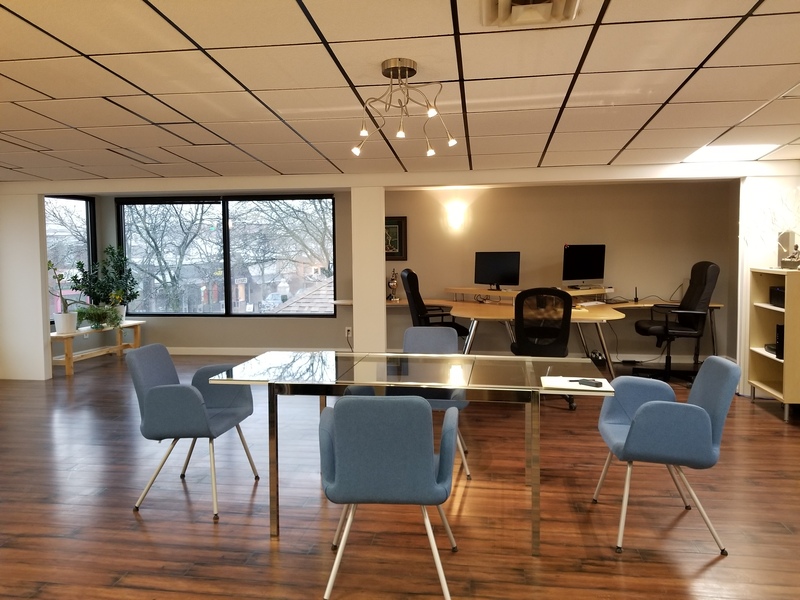 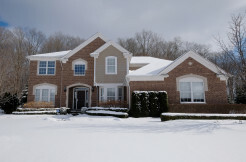 As a boutique brokerage and focal point for every real estate transaction imaginable, Hub offers cutting edge services for personal, business, and investment properties. 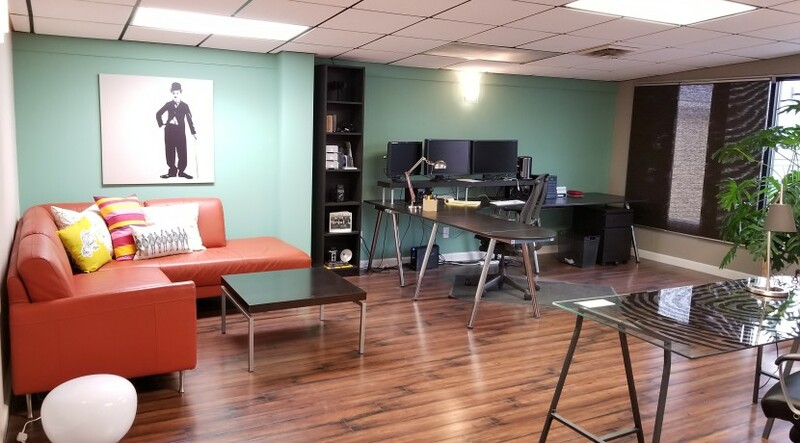 With a unique approach, total transparency, and a relentless passion for client advocacy, Hub creates an innovative and personalized solution for any real estate dilemma. 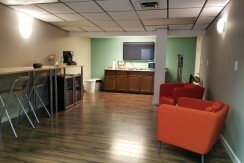 The communities that we serve are of the upmost importance to us and we look forward to assisting you. 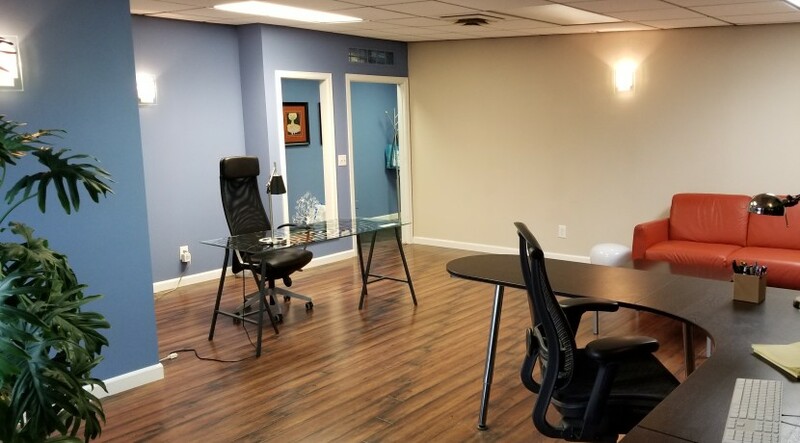 In other words, we’re not your typical real estate firm.